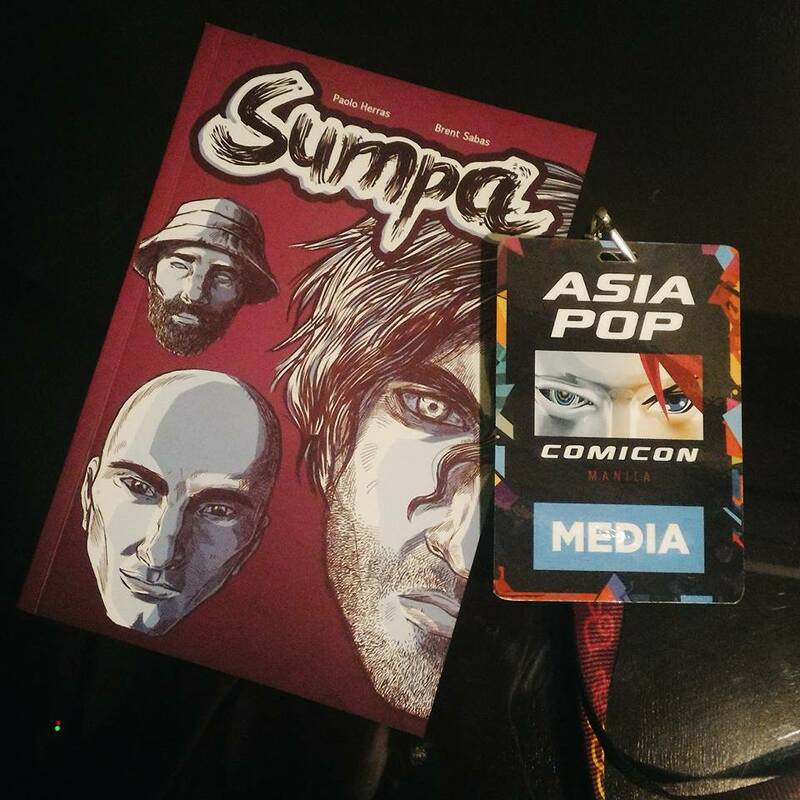 I would describe myself as a casual geek, so I wasn’t really excited when the AsiaPOP Comicon was announced. Yeah, I think it’s cool that geeks can get together to celebrate the different fandoms. My co-admins at WIM were talking about how excited they were in Messenger, but I skimmed through the messages until something else came up. Then it was announced that Millie Bobby Brown of Stranger Things was coming. I was one of the many people who were blown away by the Netflix show. The sci-fi series is an homage to ’80s Steven Spielberg and Stephen King movies, and follows a group of boys who try to rescue their missing friend. Along the way they meet Eleven, a mysterious telekinetic girl portrayed by Brown. It’s a great series to watch, and Winona Ryder is amazing in it. And that’s how I found myself in SMX on a Saturday, walking around a sea of Darth Vaders, Elevens, Jokers, and robots I didn’t recognize. A lot of people came in cosplay, and I was impressed at how elaborate and sophisticated their costumes were. Some even had elven ears, which shows how dedicated they are in breathing life to their favorite characters. One of my dream Halloween costumes is the Belgian detective Tintin. If I push through with it, at least there will be two occasions where I can wear the costume. I spent a few hours at the venue on Saturday, walking around and checking the scene. There was a skateboard park, an area where people were playing some kind of RPG game on desktop computers, a large ring where wrestlers tousled in, and row upon row of Funko Pops. I was this close to losing against my EQ, as I saw the first issue of Neil Gaiman’s Sandman and Grant Morrisson’s Arkham Asylum: A Serious House on Serious Earth at 20% off. I had to constantly remind myself that I have National Book Store GCs at home, and it would be better if I postpone the purchase. I won against my EQ because I only purchased a local comic called Sumpa. It’s about a half-man half-deity named Sumpa who must break the curse of the Philippines. The comic was part of Komiket’s booth in Creative Circle, where it was packed with people. It was hard to navigate the area and fully appreciate the comics, but it’s nice that so many people are supporting locally-made products. It only occurred to me that we have a vibrant comic scene, and I’m looking forward to buying more. I missed any media happening because I had to check in at BGC Hostel in the morning, so I went back to the hostel to read Smaller and Smaller Circles. I had already planned to go to the last day of the Philippine Readers and Writers Festival on Sunday, but my co-admin Anj texted me to say that the media interview of Brown was going to be held that day! It wasn’t going to be a one-on-one interview, but I didn’t care. I just wanted to see Brown. And she did not disappoint. She was bright, cheerful, and bubbly. I wrote an article about the 11 things I learned from her for WIM, one of which is what will happen to Eleven in the second season. It was more crowded that day, so after doing a quick look around (I did not buy anything), I went home. P.S. My fandoms growing up were Pokemon and the Harry Potter series.